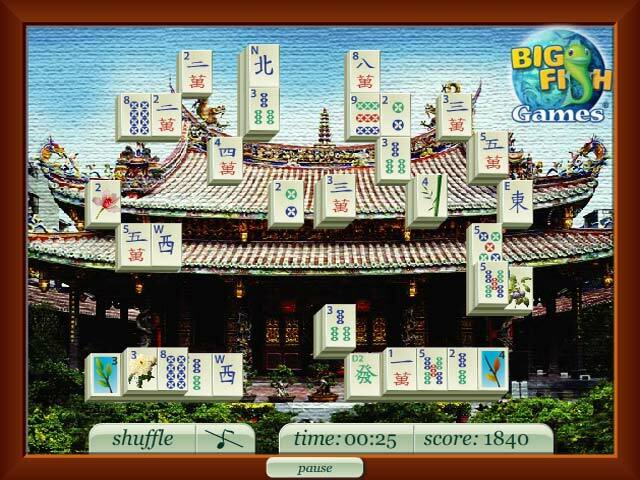 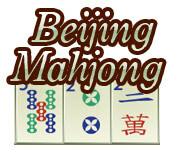 Take on Beijing Mahjong's challenging gameplay! 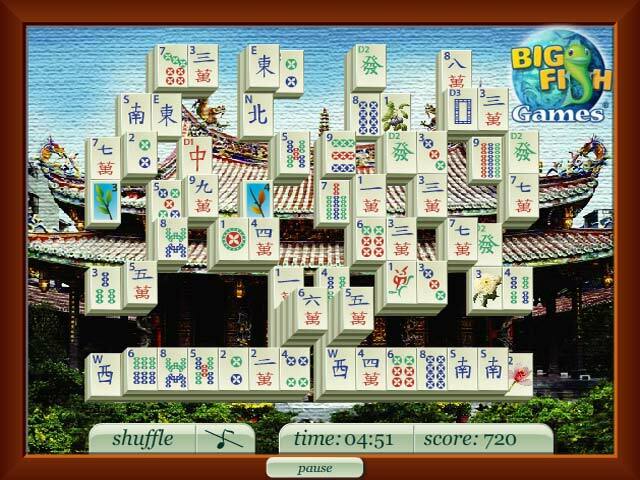 Make matches as quickly as you can and dive into classic Mahjong gameplay!Dive into Beijing Mahjong's fun gameplay!Take on Beijing Mahjong's challenging gameplay! 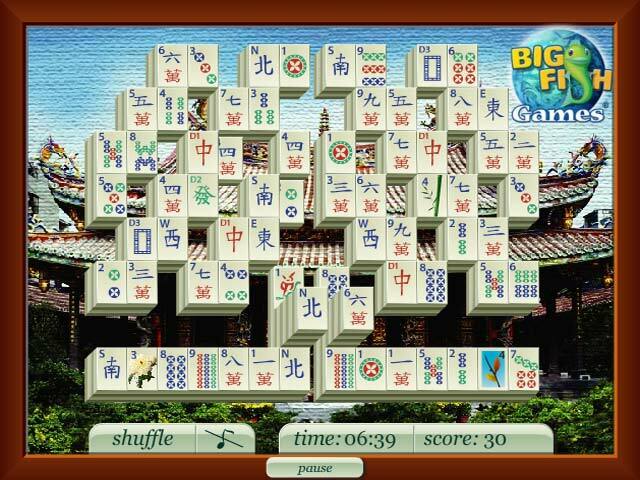 Make matches as quickly as you can and dive into classic Mahjong gameplay!